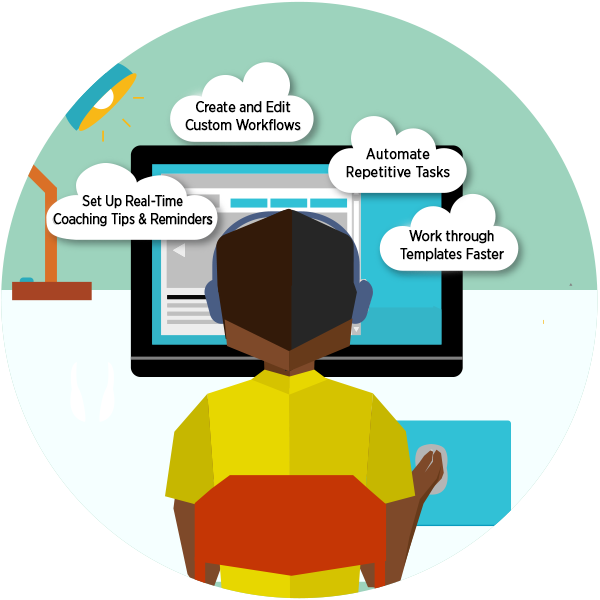 Automate Workflow with Voice, Touch and More. Simple. Affordable. In the Cloud. Can be accessed from the cloud in seconds. No need to install desktop software or network servers – that’s the beauty of the cloud! Most providers are more productive within an hour after being trained on SayIt. 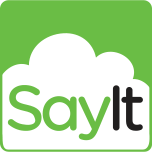 SayIt is a pay-as-you-go, monthly subscription based service that is very competitively priced. SayIt is so much more than voice recognition. 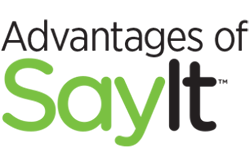 Optimize your workflow by utilizing these addition SayIt services: You have the option of having a transcription service edit your dictations and post them to the EHR. 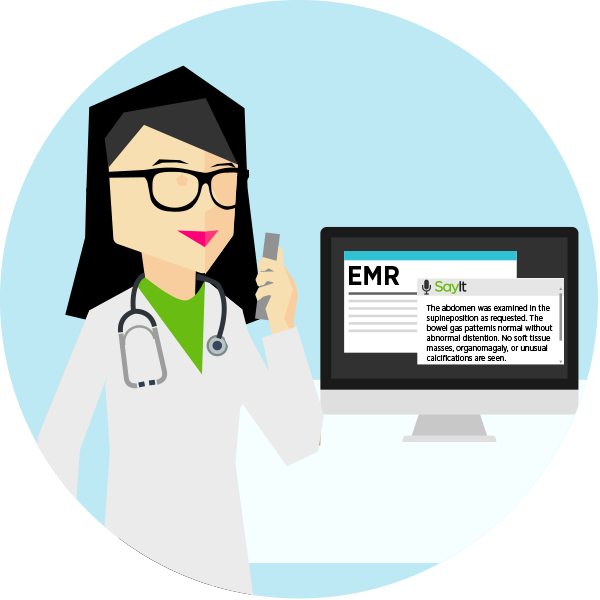 This makes free-form dictation easier than ever so you can capture clearer, more detailed patient assessments. Create structured data from clinical narratives in seconds. You can choose to have relevant ICD-9, ICD-10, or SNOMED codes added to your patient narrative and returned to you. Deliver CDA or JSON formats as required. With SayIt, the Future of Voice is Now. Affordable, monthly subscription based pricing with no long-term commitments. Try SayIt with a 30 day, no risk trial. High Quality value add services in the cloud that don’t break the bank. What are you waiting for? See for yourself the difference SayIt can make in your practice. Founder and CEO of Medamation Inc.